Meet our Practice Administrator, Connie. She grew up in Fargo, North Dakota where she attended North Dakota State University. She graduated in 1988 with a degree in Industrial Engineering. She worked in the engineering field until 1996 when she moved to Austin. She spent the next 13 years raising her family before joining Bristol Family Eyecare in 2009. Connie enjoys woodworking and spending time in the lake with her family. 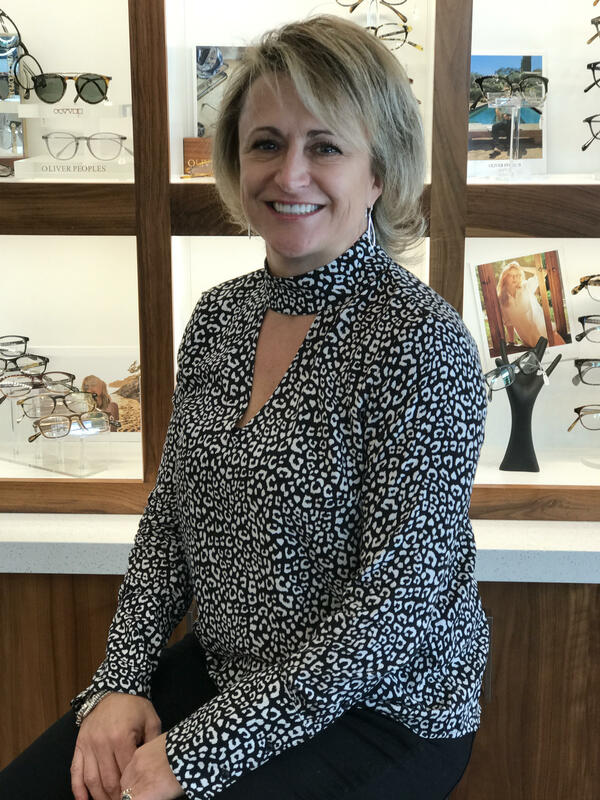 Connie oversees our Optical and Insurance departments for the practice and is happy to assist with any questions or concerns.